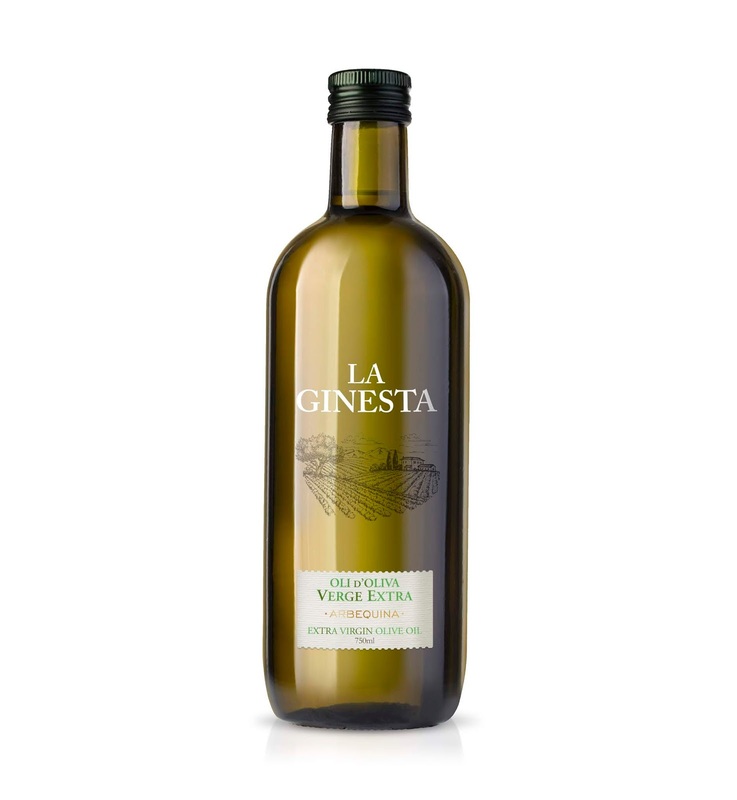 The extra virgin olive oil La Ginesta is a project where the concept that you want to transmit is the quality of the oil, the naturalness and the environment where the oil is made. The graphic design of the bottle is made through a combination of serif typefaces and hand-drawn illustration of the farm. The project has three varieties of olives that differ in the label of the three containers.